Washington, DC, July 19, 2016 – DC based Jazz artist Aaron Myers has garnered attention from independent music professionals across the Globe. It was announced Tuesday July 19th, Myers is ranked the Number One artist on the Reverbnation Charts globally for all genres. This ranking places a Jazz artist at the top of the charts for this site. “I woke up, checked my emails, and started on my daily promotion routine when I discovered I was number one…it totally made my day and makes me want to work even harder”, Myers said when asked about the news. 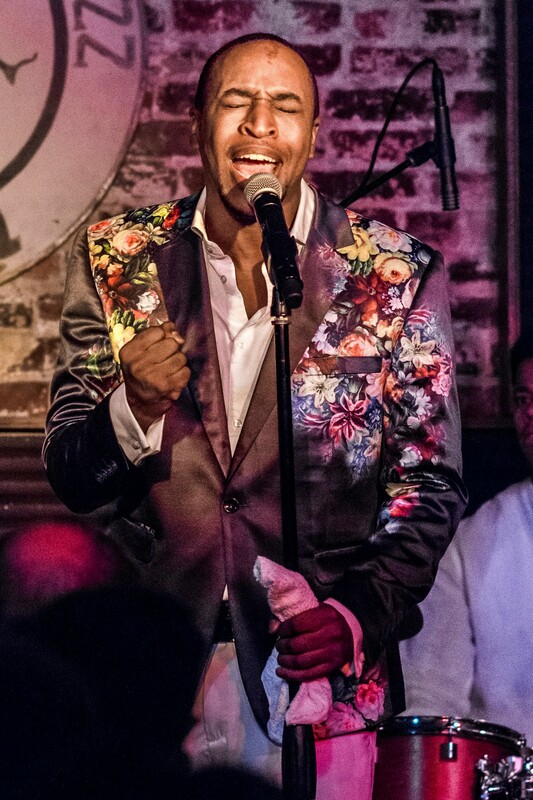 Myers is the Resident artist at Mr. Henry’s Restaurant, launching pad for Roberta Flack, where he has a monthly featured show and co-hosts the Capitol Hill Jazz Jam alongside saxophonist Herb Scott. Myers is a constant on the DC Jazz scene. In 2015 & 2016 he was voted Best Singer by the Washington City Paper’s “Best of DC” Reader’s Poll, and was nominated for a WAMMIE (Washington Area Music Award) in 2013. 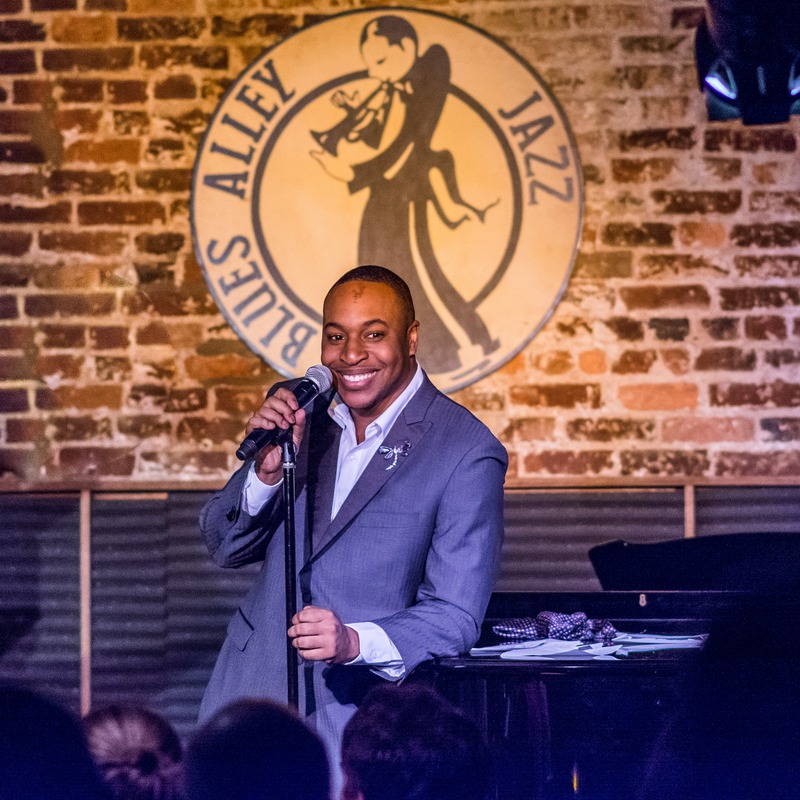 Recently, Myers organized the DC Jazz Lobby, through which local musicians have introduced legislation to preserve, protect and promote Jazz in Washington DC. This legislation was introduced to the DC City Council Tuesday July 12th by Council Member Brianne Nadeau. He has released 3 albums, and been very active in the local community, sitting (and having sat on) on the board of directors for Crittenton Services of Greater Washington, OASIS Dance Company & CTE Vision Inc, all service and arts organizations. Myers also serves as Minister of Music for Covenant Baptist UCC, an open and affirming church located in Washington DC. “I’m a country boy, raised in a sharecropping community, with people who encouraged my art the best they could, and still support and encourage me today. After making Washington DC my home, and being embraced by this community, I hope that I can use my art to bring attention and help to those who need it the most” said Myers. This Friday he will be hosting his annual birthday show at Mr. Henry’s at 8pm, inviting the public to come out and celebrate with him. Aaron Myers performs a no-cover live Jazz show at the Mr. Henry’s Restaurant (601 Pennsylvania Ave SE, Washington DC.) every fourth Friday of the month from 8:00pm to 11:00pm, and co-hosts the Capitol Hill Jazz Jam every Wednesday at the same time and location. 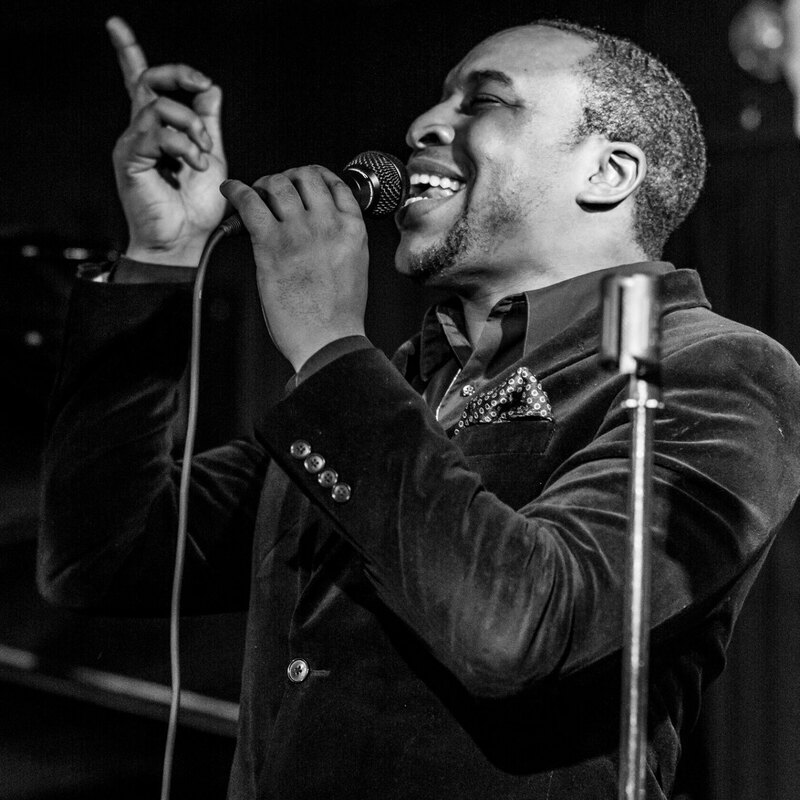 Wednesday September 9th will find audiences crowding into Blues Alley for the return of local Jazz Artist Aaron Myers. 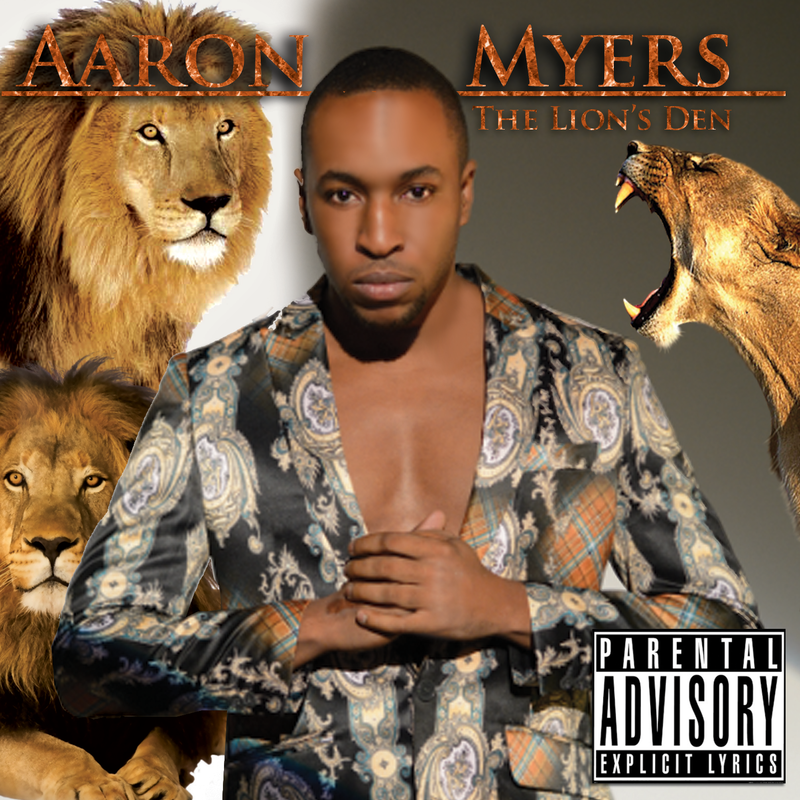 Patrons will be given the first chance to hear music from his new album “The Lion’s Den” and also be the first to purchase hard copies of project that is set to be released October 2nd. 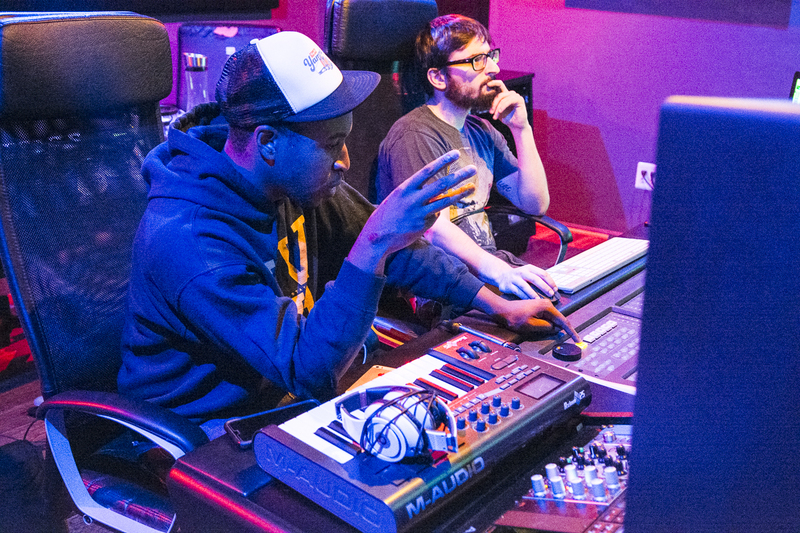 Myers has been been working at House Studio DC finishing his project “The Lion’s Den” which displays his talent as a composer, arranger, pianist and vocalist as he collaborates with opera singers, rappers, and many local jazz musicians. Wednesday’s show will offer live collaborations and also unique arrangements that span from Jazz, Soul, R&B, to Broadway and Funk. Since June, Myers has served as the resident artist at Mr. Henry’s on Capitol Hill, first home of Roberta Flack, and introduced such stars as Donny Hathaway and Luther Vandros. As Resident Artist, Myers has a featured show at the venue the Fourth Friday of ever month and serves as one of the hosts for The Capitol Hill Jazz Jam. “Last year we sold out the venue,” Myers said. “And I hope I have the opportunity to display my art to a love filled audience!” Teamed with stellar musicians such as: Bassist Tarus Mateen, Pianist Dave Kane, Saxaphonist Herb Scott, and Drummer Tyler Leaks, audiences can expect the musicianship to be superb. Aaron Myers, known as the “Class Act,” is a native Texan who relocated to DC 7 years ago, and has made it his home. Through his partnerships with charities, businesses, and politics, Myers has made an impression on the District that merges art with activism. Visit his website at www.aaron2.me for more information.